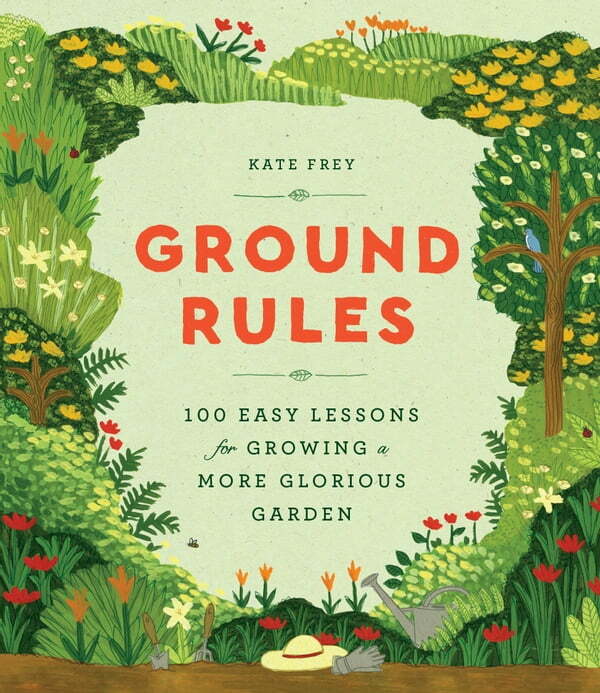 Gardening doesn’t have to be difficult, and Kate Frey—expert gardener and designer—makes it easier than ever with her new book, *Ground Rules. *Frey distills the vital lessons of gardening into 100 simple rules that will yield a gorgeous, healthy, and thriving home garden. Discover tips on garden design, care and maintenance, healthy soil, and the best ways to water. You’ll also learn how to create a garden that encourages birds and butterflies, how to choose healthy plants at the garden center, how and when to re-pot a container, and much more. With bite-size chunks of expert information and inspiring photographs, *Ground Rules *is your new go-to resource.